Early legal advice is essential. Get in Touch Today! 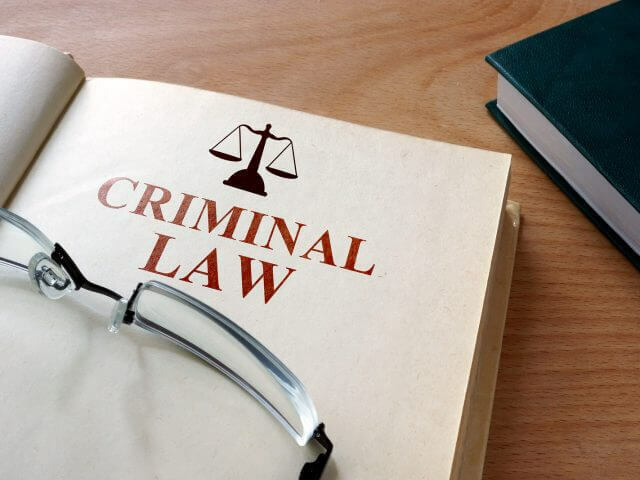 Expert legal advice and early representation is vital for anybody who may face a possible criminal charge or appear in court. In the event of an emergency, we advise that you contact us immediately as we are available 24 hours-a-day for consultation and advice. We are available at short notice to attend at Garda Stations to give clear advice to persons detained for questioning. By choosing Pádraig O’Donovan & Company this means that not only will you be represented by one of Dublin’s leading criminal defence solicitors but you will also have your case supervised and guided by our panel of barristers who are also experts in the area of criminal law. These barristers have worked with us and jointly we have successfully won some of the most high profile criminal cases in Ireland to date. You can contact us around the clock on our 24-Hour Emergency telephone number, 086 8221264. Rest assured that we will challenge the prosecution on your behalf from the outset through to trial and sentence. Contact us around the clock on our 24-Hour Emergency telephone number, 086 8221264, or email us now. We are solicitors on the Free Legal Aid panel for several counties in Ireland. We primarily cover Dublin and its surrounding areas and we have been representing our clients in Tallaght District Court, the Criminal Courts of Justice, Blanchardstown District Court, The Bridewell Courts, Naas District Court and Dun Laoghaire District Court. 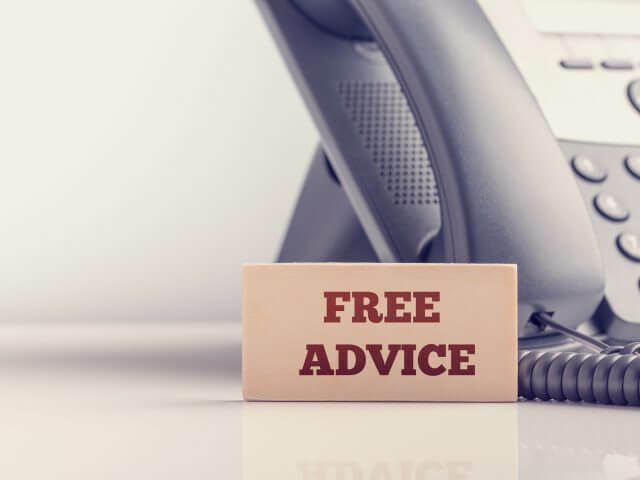 Pádraig O’Donovan & Company will provide you with a free legal aid service provided you satisfy the court’s requirements. We have appeared prominently on the Published Criminal Legal Aid List over the last number of years.